The 25-year-old who scored a superb goal in France’s 4-2 victory over Croatia in the World Cup final — was credited with a ‘monster performance’ by Mourinho in United’s opening 2-1 Premier League win over Leicester City on Friday. 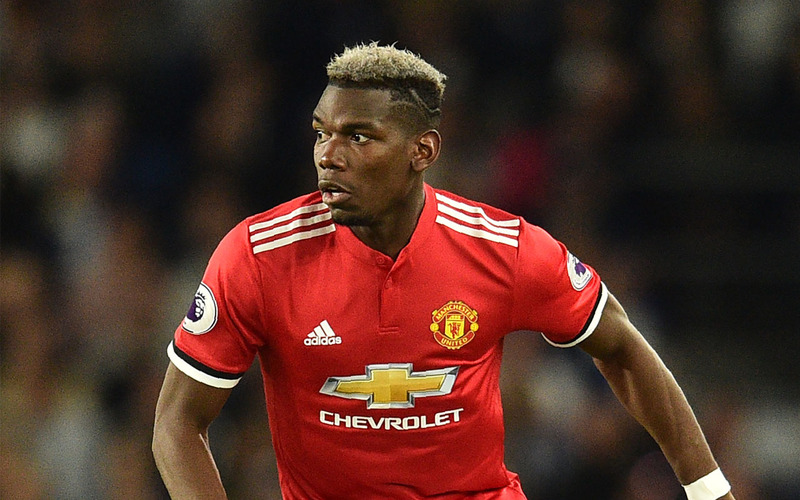 However, Pogba who cost United a then-world record £89 million (105 million euros, $116 million) in 2016 to prise him away from Juventus is known to be upset by Mourinho’s remarks about his performances at the World Cup compared to those for his club last season. Lost my laptops, but Osinbajo must hear me!